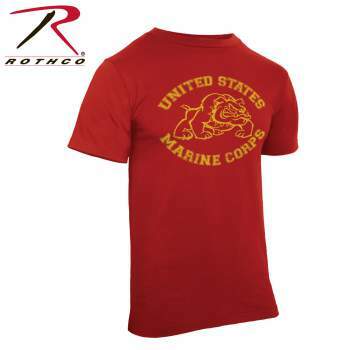 United States Marine Corps With Side Facing Bulldog Printed On Front Super Soft Washed Rothco Tagless Neck Label. 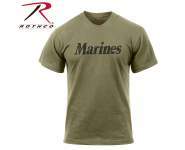 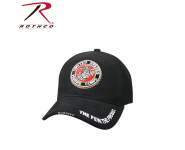 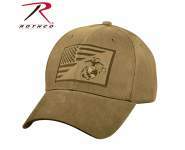 Officially Licensed by the United States Marines Corps. United States Marine Corps With Side Facing Bulldog Printed On Front Super Soft Washed Rothco Tagless Neck Label. 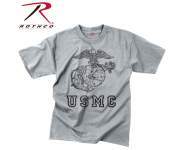 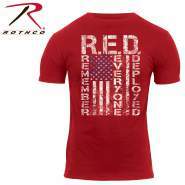 Officially Licensed by the United States Marine Corps.